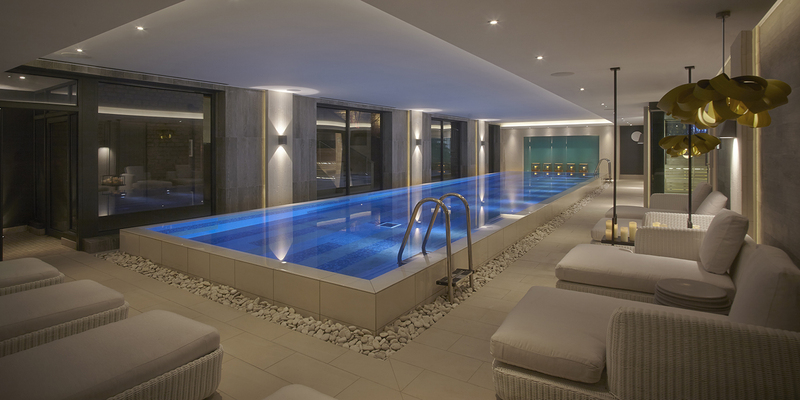 Although an obvious one for mums, there’s nothing to stop us treating our dads to the gift of spa this Father’s Day. 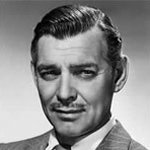 Knackered new dads would no doubt relish some r&r, but let’s not forget that previous generations love a bit of pampering too. It makes a change from the usual garden or DIY voucher. 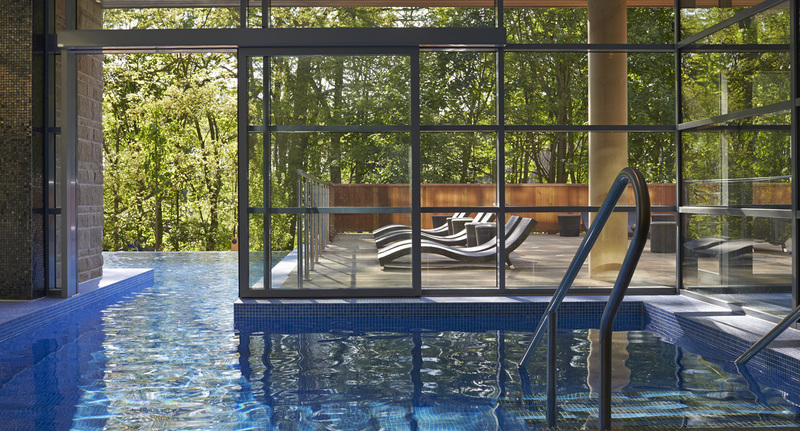 Gardeners and foodies will devour Ockenden, while your stressed exec will come home a far nicer person from Corinthia. Meanwhile, here are some dad friendly gift sets and collections from some of our favourite spa brands. 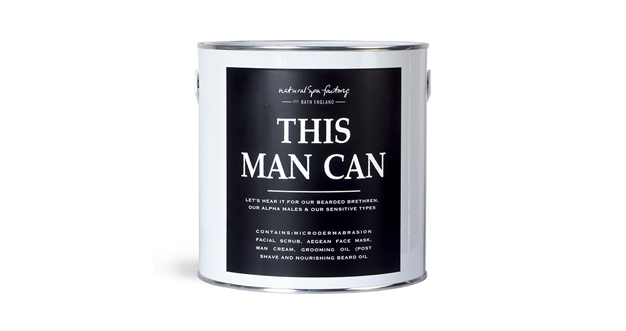 A grooming set that comes in a faux paint can with a great play on words – what more could dad ask for? Inside the black and white tin are three daily-use products designed to get you out the door looking buff and ready for whatever the day throws at you. There’s also an Aegean Black Face Wrap to use after a particularly stressful day. Every morning, wash the night away with the Microdermabrasion Facial Scrub – tough enough to do its job but sufficiently hydrating; follow this with the deeply-hydrating Beard Grooming Oil. Add a layer of Moisturising Cream and ta-dah: you’re ready to go. 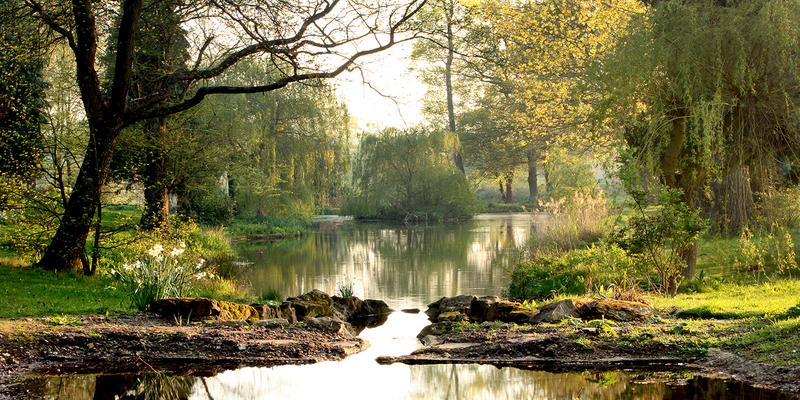 The Natural Spa Factory is a quirky British brand committed to using botanically-sourced ingredients from the UK. Packaging is gender neutral, while lotions and potions are free from nasties, meaning you won’t just look good, but you’ll get brownie points for being ‘green’, too. Established in 2000, The Refinery is London’s premier male grooming club. With outlets in both salubrious Knightsbridge and most-expensive-street-on-the-Monopoly-board Mayfair, the club is often referred to as the ‘Rolls Royce of men’s grooming’. On the treatment menu? 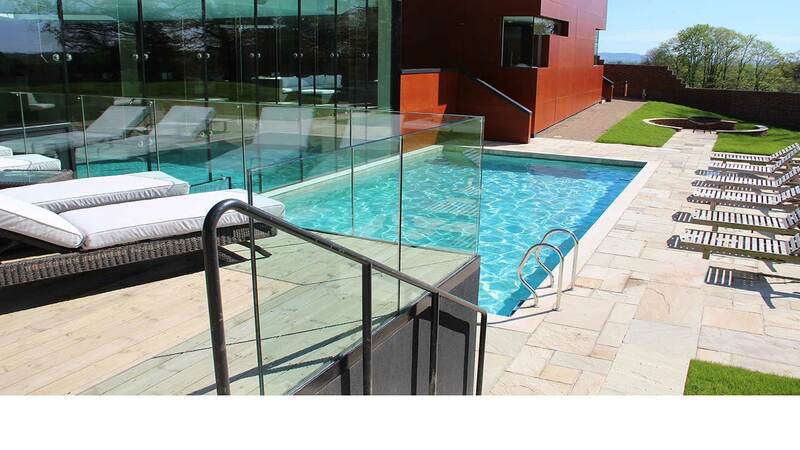 Anything from targeted facials to sports massages. 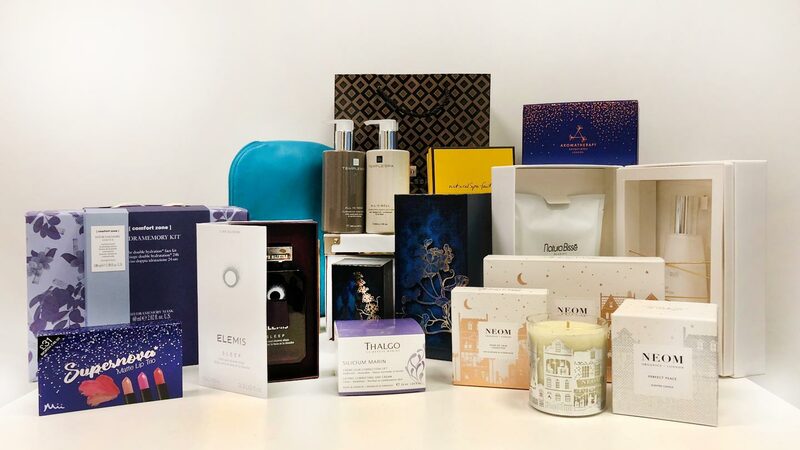 The Refinery’s products, created in association with Aromatherapy Associates, are formulated using pioneering technology and poured into classy beige bottles that are in turn put into rustic beige boxes – simple, yet striking. 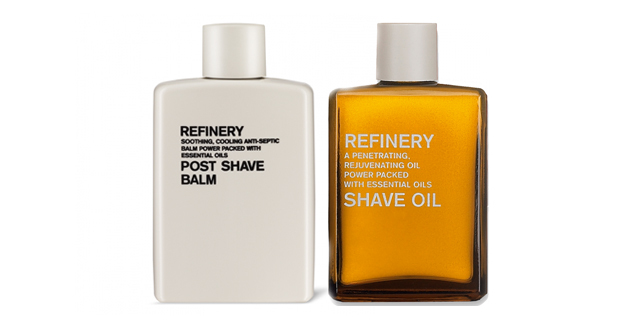 If you’ve always wanted go to The Refinery but are tight on time, this shaving combo is perfect for grooming at home. 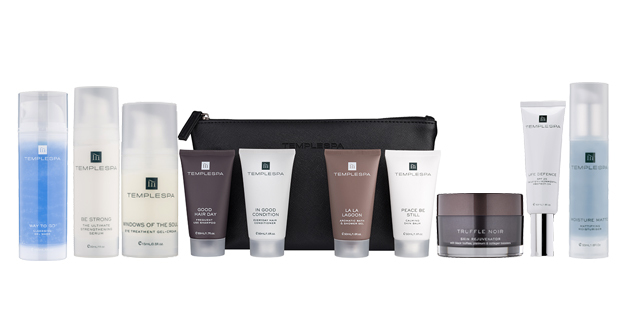 Temple Spa are a classy, upmarket unisex spa brand for luxury-loving ladies and gents, with sleek packaging and sumptuous, results-driven products. Their travel kit Travel Therapies (£18.50) comes in a stylish black wallet and contains four 50ml items. 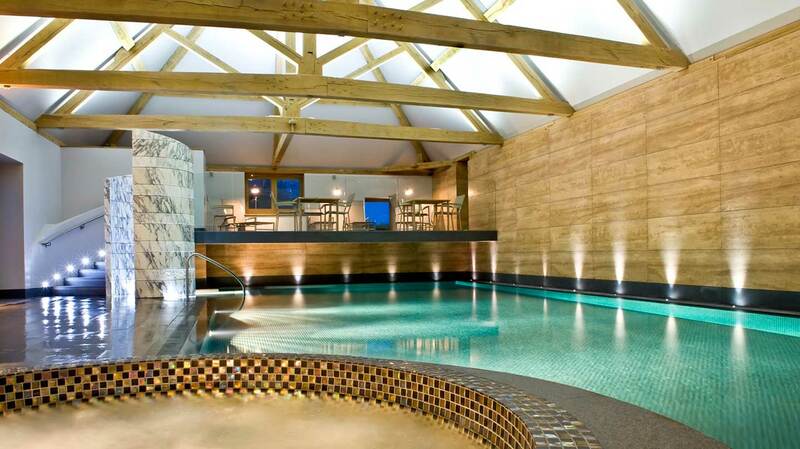 Truffle Noir (£65) is a 24-hour facial that feels as elegant as it looks. If you want to tempt him indoors with a smart skin regime, create a collection with Way to Go wash-off cleanser (£20), Be Strong serum (£40), and Moisture Matte moisturiser (£36). 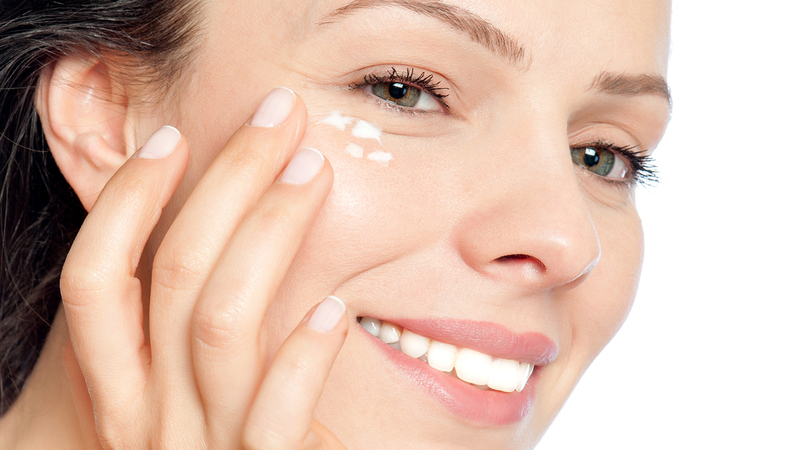 Throw in Windows of the Soul (£29) eye treatment and Life Defence (£36) SPF 25 daily skin defender, and Bob’s your uncle (also your dad’s now very envious brother). Great things definitely come in small packages when it comes to this trio for men. Thalgo are all about the sea – both the ingredients it packs into its products and the packaging (think marine-style blues and greens). The men’s range comes in a deep navy with smart white branding, as chic as it is effective. Wake up with Thalgo’s Wake-Up Shower Gel, a combined wash and shampoo foam that’s gentle on hair fibres, before applying its After-Shave Balm with water and algae extract to soothe razor burn and heal minor cuts. 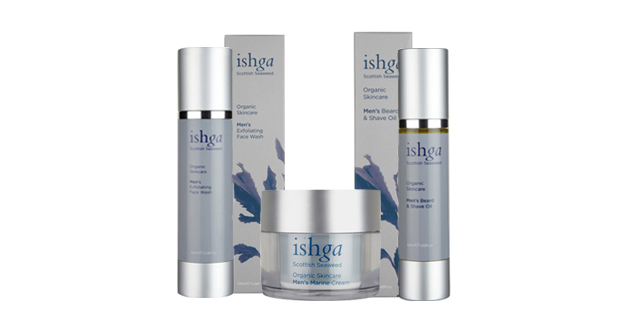 The Regenerating Cream – a high-performance formula that works to reinforce and re-firm the skin to preserve its youthful appearance over time (yes please!) 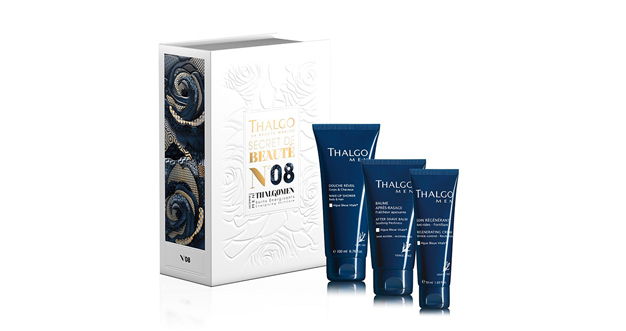 – is Thalgo’s signature product. Thalgo has been working closely with algae experts on marine exploration and research since 1964. Put simply: you’re in good hands.